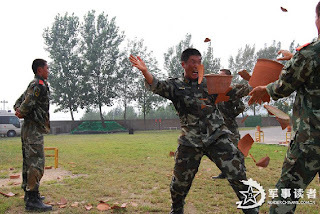 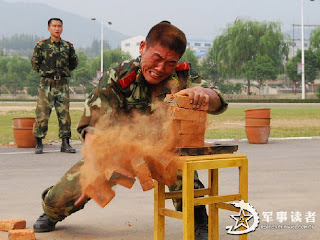 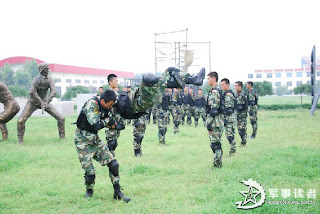 Images of the day Chinese Special Armed Police Force (APF) in military skills training. 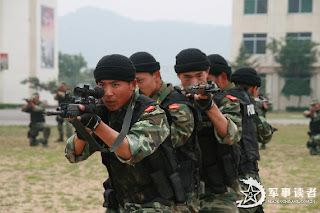 Chinese People's Armed Police Force (APF) organized 30 special operation members to conduct a military skills training, in a bid to further enhance their combat capability in complex environment. 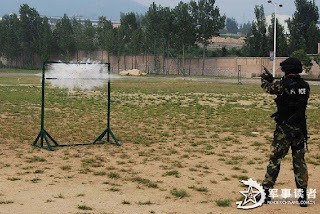 They completed many training subjects, such as the special tactics, precision shooting, hard qigong and anti-hijacking force assault.